iPad with Wes is a website supporting iPad app workshops led by Wesley Fryer. 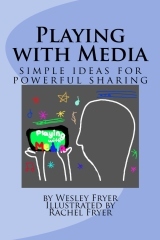 More information about other workshop and presentation topics by Wesley Fryer is available. 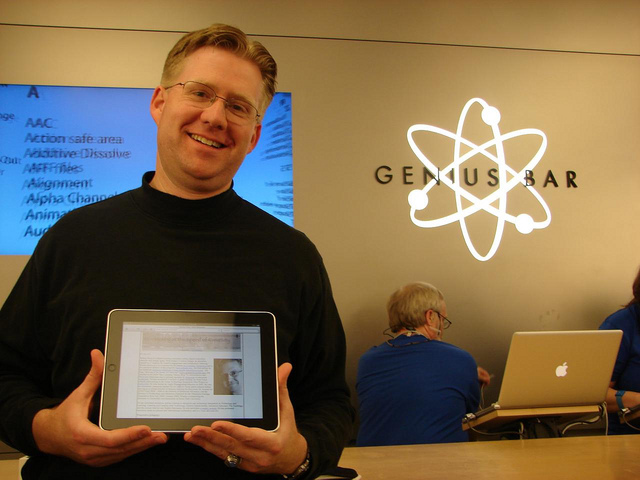 iPad with Wes is an independent workshop/website and has not been authorized, sponsored, or otherwise approved by Apple Inc. iPad® is a trademark of Apple Inc. See “Guidelines for Using Apple Trademarks and Copyrights” for more information.